VIVID STROKES is a Singapore based initiative to promote emerging artists from the Indian sub-continent and established contemporary artists. It is a boutique gallery that promotes emerging and established artists across different styles and media. VIVID STROKES works towards the integration of art and the community’s cultural landscape by promoting art and making it accessible to all. Since its inception, the gallery’s palette of clients has grown rapidly to include collectors, investors and corporates alike. VIVID STROKES especially aims to demystify art for first time buyers, providing them the information and guidance they need to explore the fascinating world of art. VIVID STROKES welcomes artists, collectors, connoisseurs, art enthusiasts, and basically anyone who appreciates art with the hopes of creating synergies between the art, the artists, collectors and the world at large. We constantly try and find fresh perspectives to the vibrant art that the region has to offer. 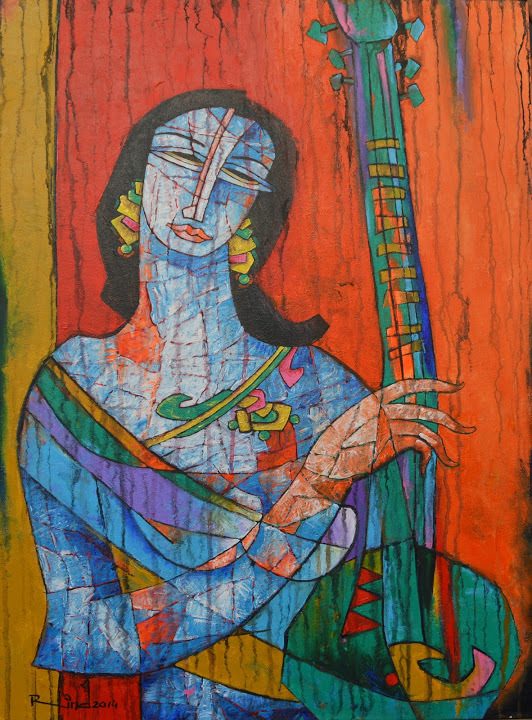 The gallery has been sourcing works of established senior artists as well as emerging artists from the South Asian Countries viz. India, Sri Lanka and Pakistan. 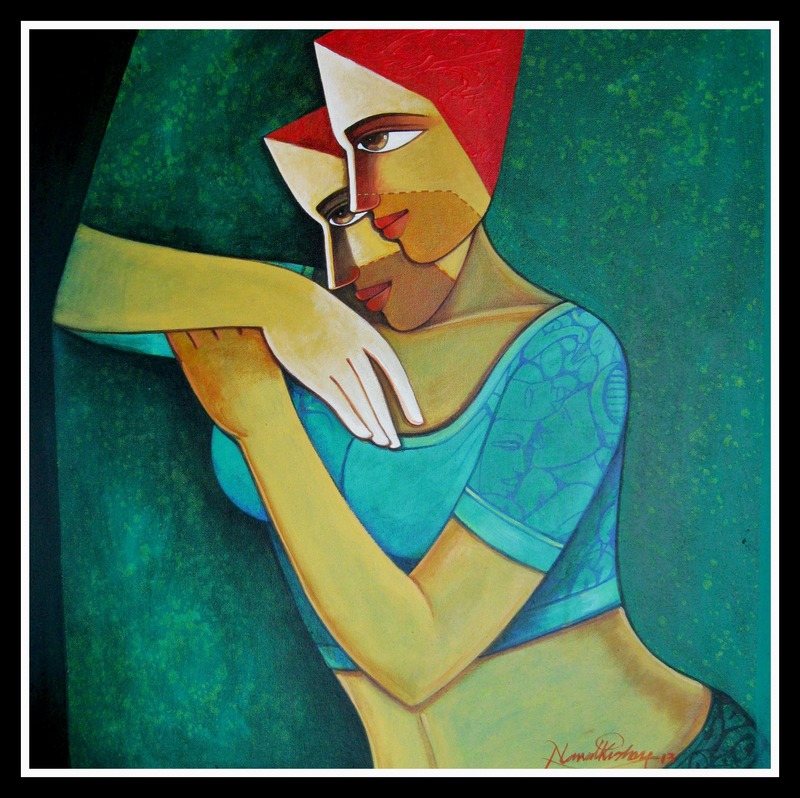 showcases contemporary fine art – art that represents today, whether it is painting or sculpture; figurative or abstract; mixed media; oil on canvas or etching. VIVID STROKES believes in celebrating the artist, and enriching people’s lives by opening doors to good art. VIVID STROKES is the brainchild of Art Enthusiasts who traded in a career in the Corporate World to follow their entrepreneurial instinct and passion for art. VIVID STROKES recognizes art with critical and popular appeal, and with the potential to appreciate in value, so their clients can acquire and enjoy art while it is still affordable. The shows conceived and presented under VIVID STROKES focus on a grounded and innovative curatorial strategy. Weaving a strand of artists spread across disciplines, the curatorial effort digs into the finer aesthetic grain and concerns of each works and puts them forth in a defined collation. The initiative is not only to present but to foster a discursive dialogue enriching the fabric of an artistic rendezvous. VIVID STROKES recognizes Modern and Contemporary South Asian art as a propelling force in the global arena, constituting the major pie of the financial stead. And though the gallery aims to present artworks largely in sync with contemporary trends, there is a large repository of works of established masters in the gallery’s collection.